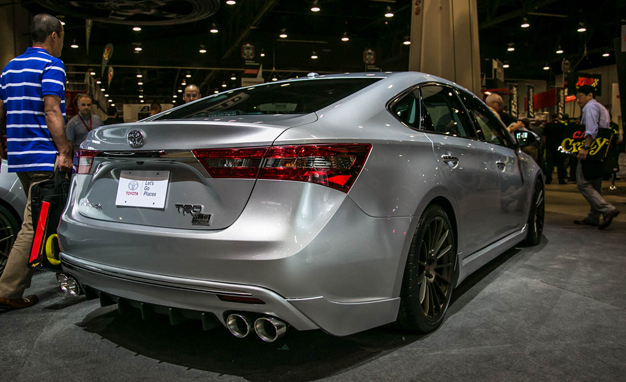 Toyota Avalon TRD – Look What Happened to Grandpa: SEMA Edition – The Toyota Avalon is a large, relaxed, smooth-riding automobile that attracts individuals looking for those virtues mostly senior citizens. Not that there’s anything incorrect with this. But, like so many promoters, Chevy no question would like to attraction to young customers. So it sent the Avalon off to its TRD garage area, and the consequence is the SEMA Version, TRD Chevy Avalon Toyota. 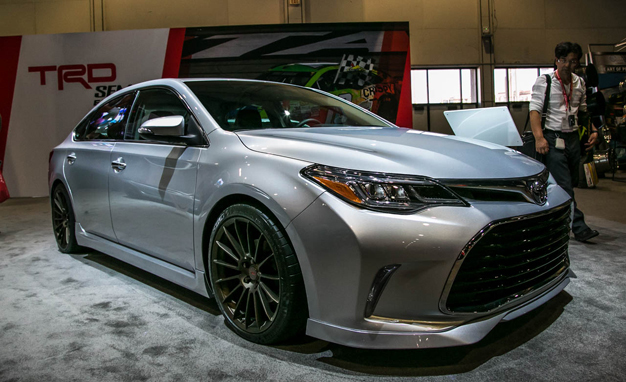 This Avalon is one of a group of SEMA Version TRD Toyotas at this year’s SEMA display, none of which are designs you might have supposed to find on the program ground. All are in the same way converted out, at least from a visible viewpoint, with Gold Gem color, mostly deep cut, and minimal internal elaborations. The Avalon is based on the XLE Traveling (surprisingly, not the XLE Game Touring), a mid-level design in the Avalon structure. Toyota Avalon TRD the car by 1.5 inches wide all around with a set of decreasing rises, and fixed stronger struts front side and back. They threw out the standard 18-inch tires in support of broader, 19-by-9-inch designs with a dark brown complete. A front side spoiler, rocker panel additions, and a rear diffuser/extractor were included, with a quad-tipped cat-back fatigue system for the 3.5-liter V-6 finishing the look. Well, what came out in Las Vegas remain in Vegas? Probably not. Chevy says it’s “looking for real feedback” on the SEMA Version TRD devices. So, whaddya say? Does this cause you to feel 10 years younger?